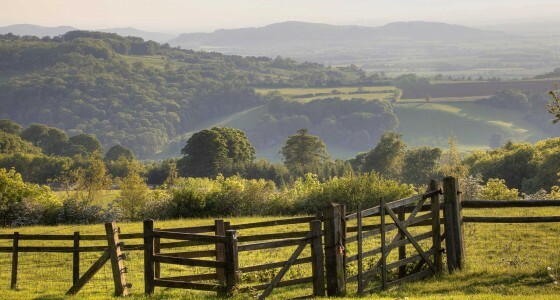 See the Cotswolds at a more relaxed pace and in more depth on a two or three day Private tour. 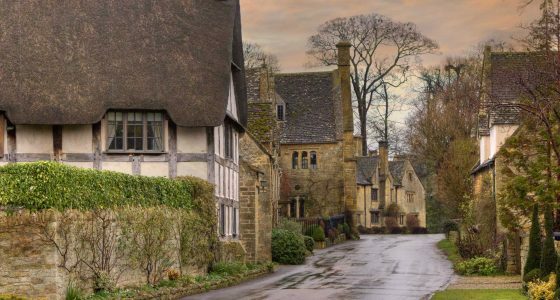 Our multi-day tours over the whole of the north, central and south Cotswolds.Suitable for groups of up to 7 people, our luxurious multi-day Cotswolds private tours are the perfect way to see the Cotswolds. 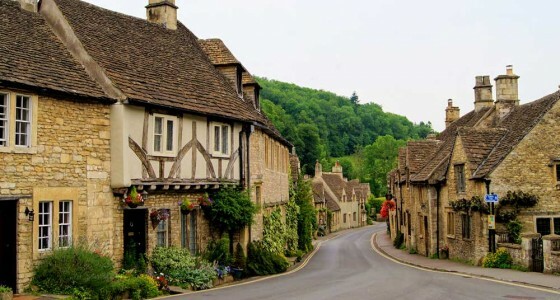 All tours include pick up and drop off anywhere within the Cotswolds and for an extra charge we can arrange pick-ups and drop-offs outside the Cotswolds and we can also help you book your accommodation. 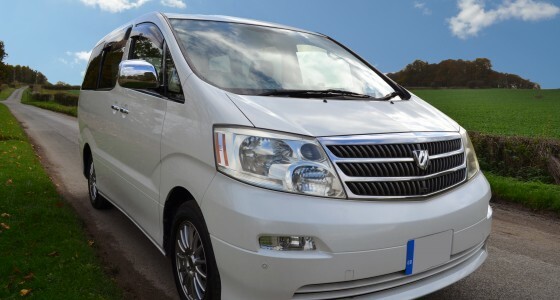 See the Cotswolds in comfort and luxury!